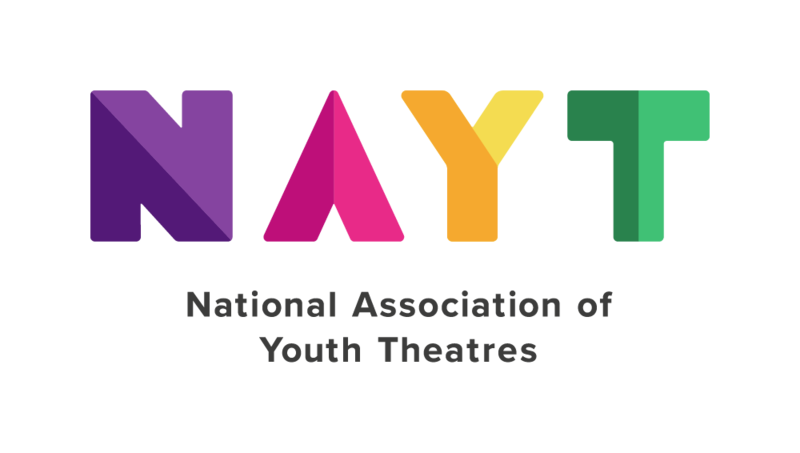 Founded in 1982, the National Association of Youth Theatres (NAYT) is an educational charity working with over 1,300 groups and individuals across the England & Wales to support the development of young people through excellent Youth Theatre. We represent, promote and support the Youth Theatre Sector nationally and through various training events and Regional Youth Theatre Festivals (RTYF) we aid in developing the skills of practitioners delivering excellent arts practice in this modern world. To empower and develop young people through participation in excellent youth theatre. To empower young people to be positive members of society. To enrich the lives of young people young people through appreciation of the arts and develop a continuing engagement with them. To enable high quality youth theatre experiences for young people from diverse backgrounds. To achieve this we seek funding to host annual training events for practitioners to further their craft (Raising The Game) as well as hosting RYTFs across the country to enable young people to benefit from workshops with leading practitioners, as well as, having an opportunity to perform to their peers a short piece of work. In recent years we have been successful in receiving an Arts Council Grant for the Arts and we look to further develop this offering and grow in the years to come. As an organisation of limited resources, we look to our board members to play an active role in steering the organisation and contributing, where possible, to all aspects; this may include hosting Webinar’s, suggesting recommendations of excellent work/practice, aiding in organising events, overseeing the finances of the charity, or simply being a sounding board. We actively welcome applications from people who feel they are underrepresented within the industry to help us guide the future in a positive and diverse manner. To apply, please send a cover letter to info@NAYT.org.uk by Friday 2 November detailing why you feel you would make an excellent addition to the team, as well as, where you consider your specialities lie (finance, funding, strategic development, creative thinking etc.). The board meet 4-6 times a year at different venues across England & Wales, there is monies available to help contribute towards travel and expenses. As the current climate puts pressure upon the arts, with a particular focus on accessing the arts as a young person, we believe the work that Youth Theatres do every week all over the country is more important than ever before.